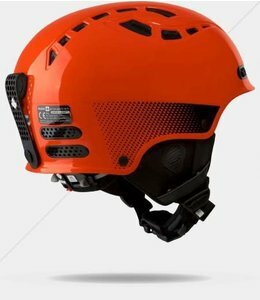 Designed for weekend warriors to professional mountain guides, the powerful Igniter Alpiniste helmet will perform and protect! 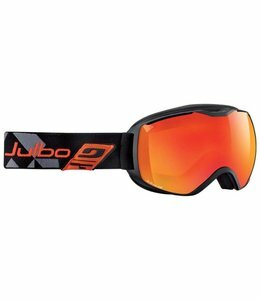 The Quantum Goggles are polarized with an anti-fog coating that allows you to see better. 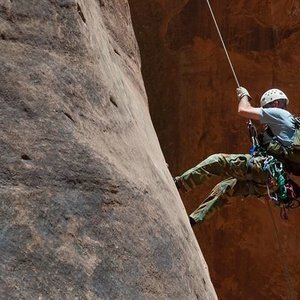 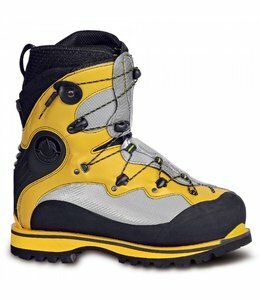 G2 SM Mountaineering Boots were created with the technical alpinist in mind. 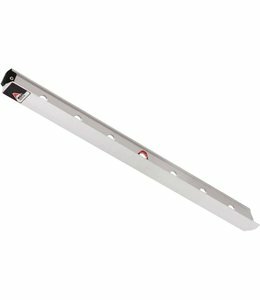 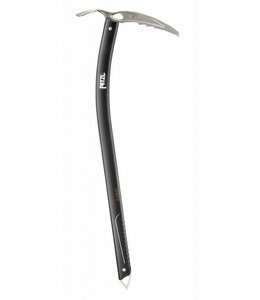 The Snow Picket is an aircraft-grade aluminum snow picket. 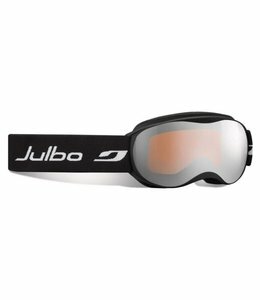 The Atmo Goggles are for the 4 - 7 crowd with features like a special frame shape that protects the lens from being scratched when tossed face down. 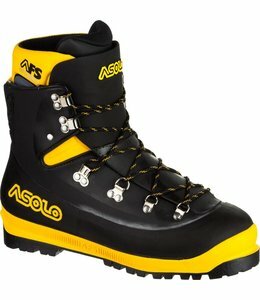 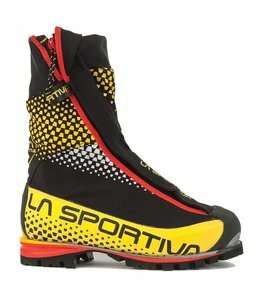 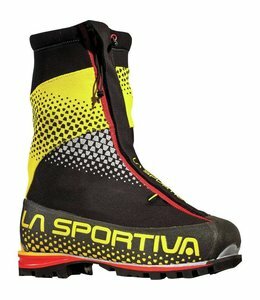 Own the mountain in the AFS 800 Mountaineering Boots from Asolo! 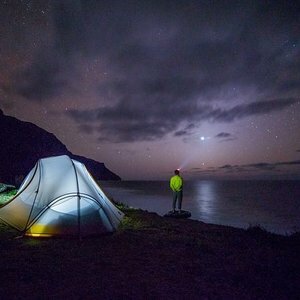 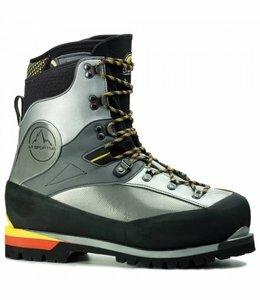 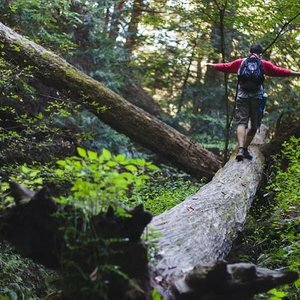 The G5 is a highly technical big mountain boot designed for visionary lines. 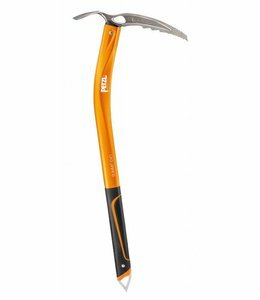 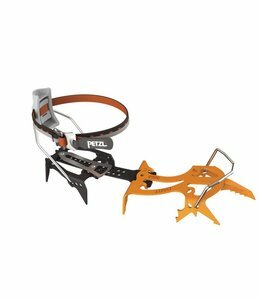 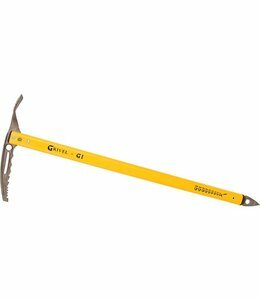 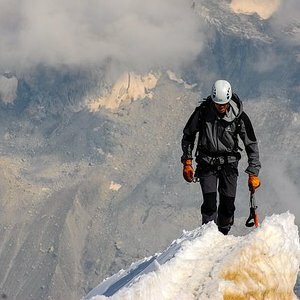 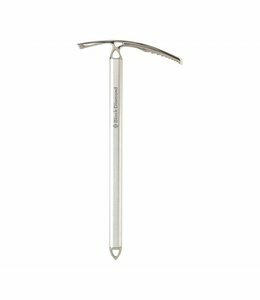 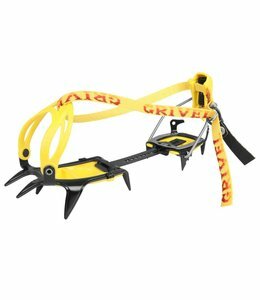 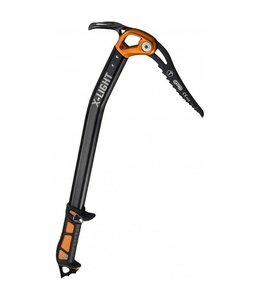 The G10 Crampons is a universal classic crampon for general mountaineering. 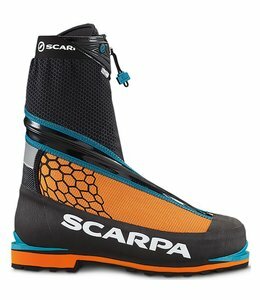 For highly technical, cold-weather climbing at lower elevations, the Scarpa Phantom 6000 Mountaineering Boots feature an incredibly warm double-boot design. 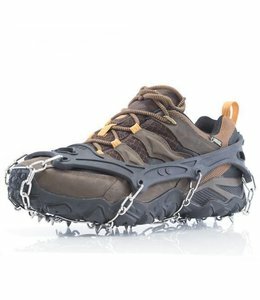 Studded tires for your feet, from icy streets to icy trails these micro crampons will prevail! 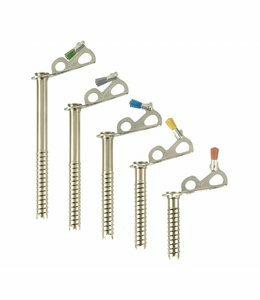 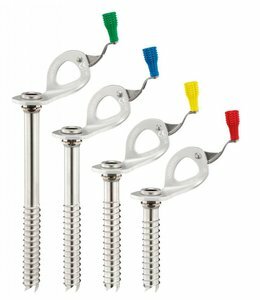 The steel Express Ice Screws are BD's fastest placing screws available. 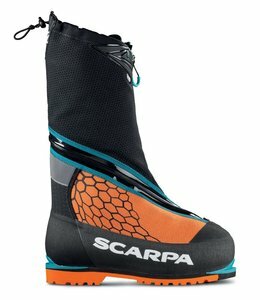 The streamlined Phantom Tech Mountaineering Boots have the warmth, protection and precision needed on serious ice, mixed, and alpine routes. 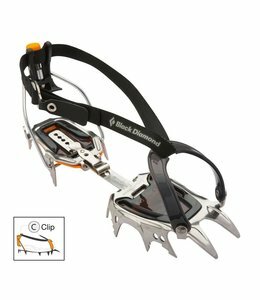 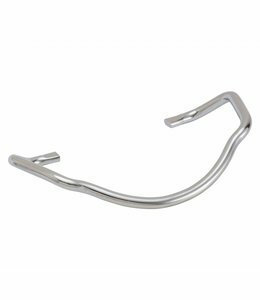 Save money by replacing the Crampon Toe Bail instead of the entire crampon. 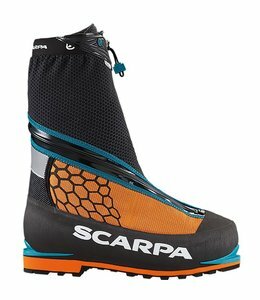 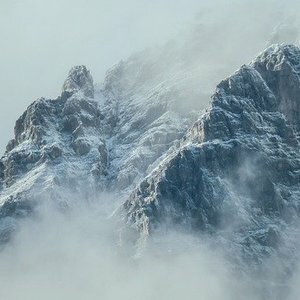 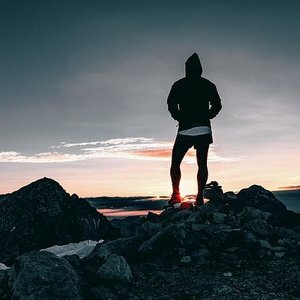 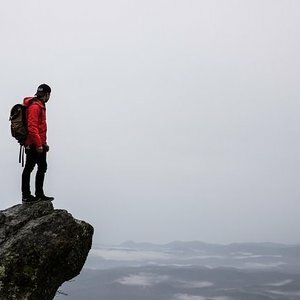 When you are headed to the coldest peaks in the world you need the Phantom 8000 Mountaineering Boots to keep you feet warm.